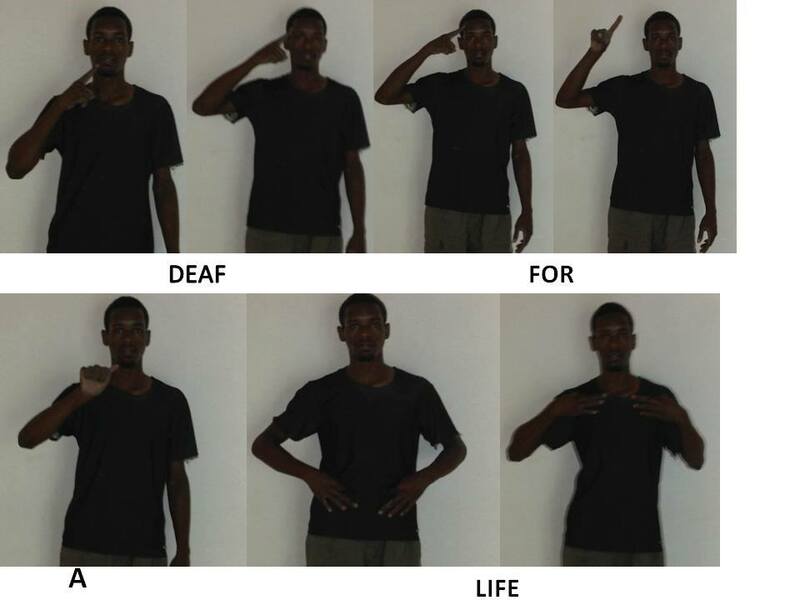 Deaf for Life | Jamaica Deaf Education Project, Inc.
← TAKE THE “DEAF FOR A DAY” 2015 CHALLENGE!! Jhovan is “Deaf for Life”…fortunately he attended the CCCD, where he received his education. He is able to sign fluently. He is now a graphic designer. Please take the “DEAF FOR A DAY” challenge to help three deaf children get the education they deserve. With your support we can change lives. Please make your donation of at least $10 to help send a deaf child in need, to school. 100% of your donation will go to support this wonderful cause. Will you give the gift of education. This entry was posted in Deaf Awareness, Fundraising, Sponsors and tagged Cause, Deaf awareness, Deaf Children, Fundraising, graphic designer, Jamaica, YouTube. Bookmark the permalink.